An Italian school with around 600 students from kindergarten to high school. A church and a convent, dated from the 16th century. A guest house for pilgrims. 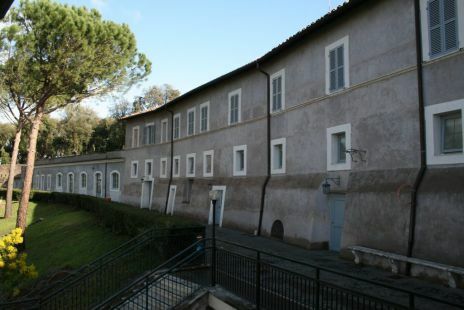 This School welcomes students for a 10 month residential program in human and spiritual formation. The association which organizes visits of Rome for French speaking pilgrims and visitors. 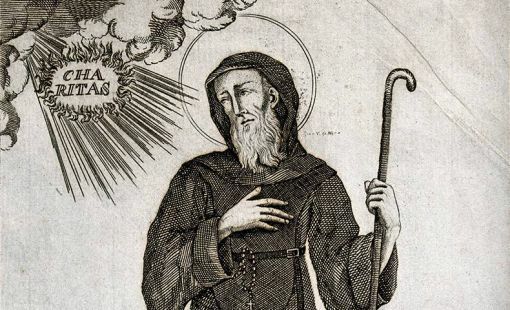 Saint Francis of Paola, a hermit from Calabria, bought a vineyard from the papal scholar and former patriarch of Aquileia, Ermolao Barbaro, and then obtained the authorization from Pope Alexander VI to establish a monastery for the Minimite Friars. 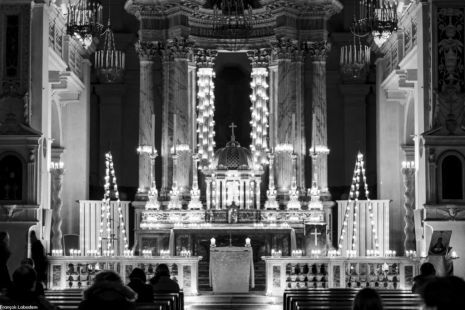 The sanctuary was entrusted to the Sisters of the Sacred Heart, by an agreement between France and the Holy See. 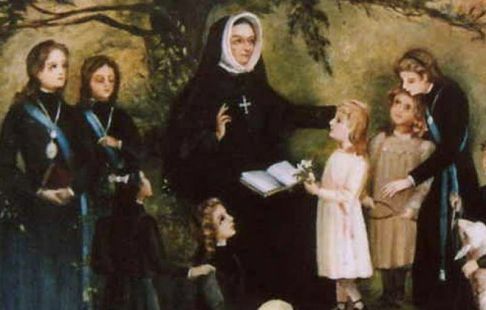 This congregation was founded by Saint Madeleine-Sophie Barat. When they arrived in “Trinity of the Mount” they created the Sacred Heart School. The Guest house for pilgrims opened its gates in the Jubilee Holy Year in 1975. Since then a lot of groups of French pilgrims and pupils come to find a place to stay in this quiet garden. After 178 years of the presence of the Sisters of the Sacred Heart, the site was given to the Monastic Fraternities of Jerusalem. The brothers and sisters lived here for 10 years following their founders original charism and mission to live the monastic life downtown. 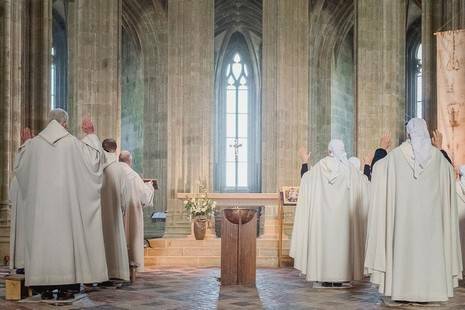 By an agreement dated 25 July 2016 between the French State and the Holy See, the domain of Trinité-des-Monts, was entrusted to the Emmanuel Community.